This is the ultimate alternative for your rental fleet 'mid class' light fixtures. This powerful spot light with 150W white LED engine is pushed through a special narrow glass optic to deliver high output, even at longer distances. 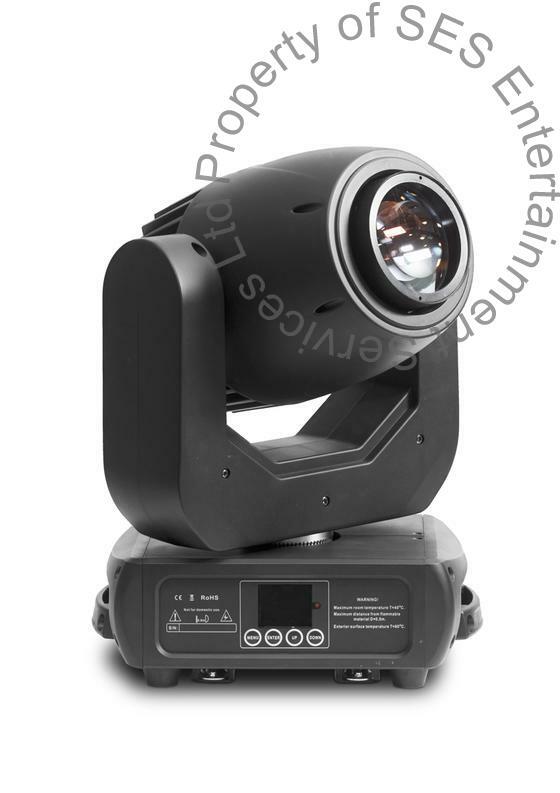 It is a compact and lightweight fixture that dares to compete with a 700W spotlight, but is carrying 3 to 4 times less weight. Budget friendly applications and fast setup for effects, without losing the homogeneous beam (beam, lights have hotspots). Its soft rubber coated finish does not generate reflections.